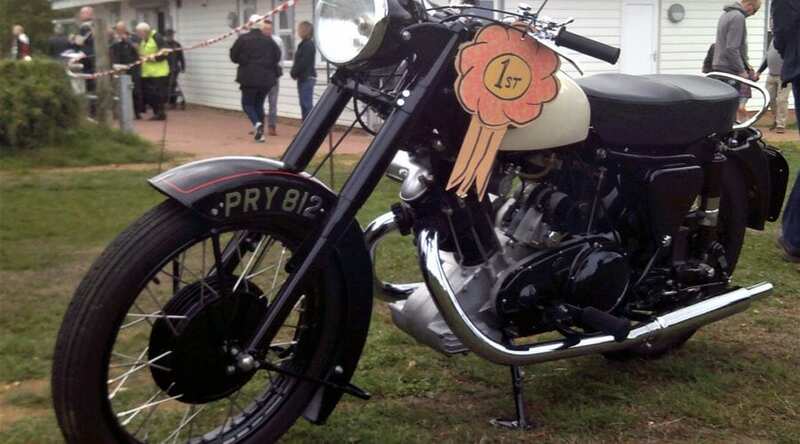 The event’s title comes from the association between local aggregate industry, Garside Sands, and three ancient motorcycles which were used by the repair crews back in the 1950s and 60s. 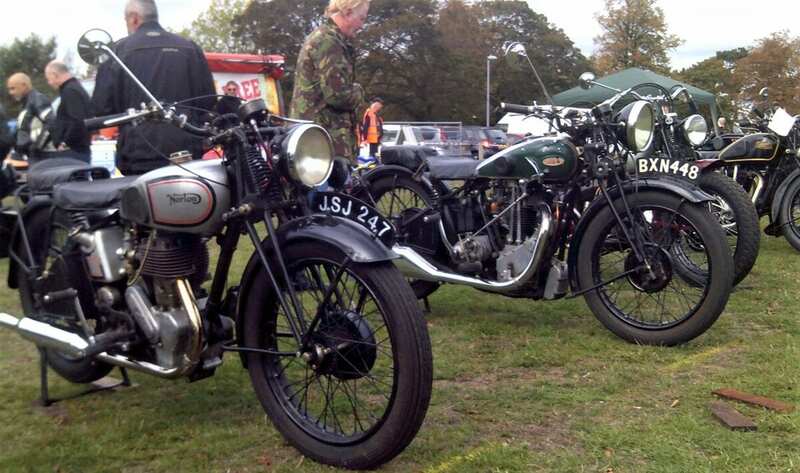 The trio of British bikes, two BSA M20s and a P&M 100, were all built in 1937, and were used by Garside’s maintenance teams to access the sand pits to fix the mining equipment. 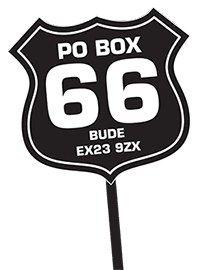 There are more historical details over on the Sand & Motorcycles Facebook page. This year, bikes came from all over the UK and even Holland to attend the event. There were many trade and charity stalls, live music, and the ‘drive a steam loco for a fiver’ offer proved very popular. 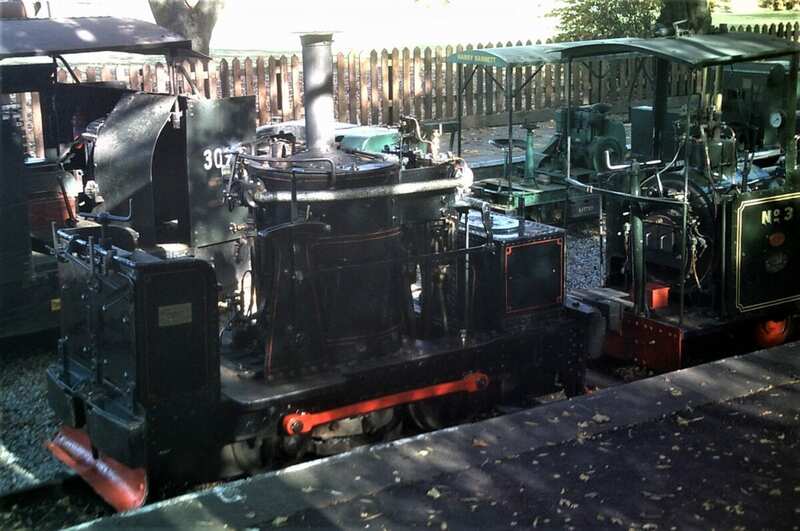 The steam locomotive in use, a 1897 Chaloner ‘coffee pot’ (nicknamed for its upright boiler) was an ideal size for this purpose, and not too intimidating. 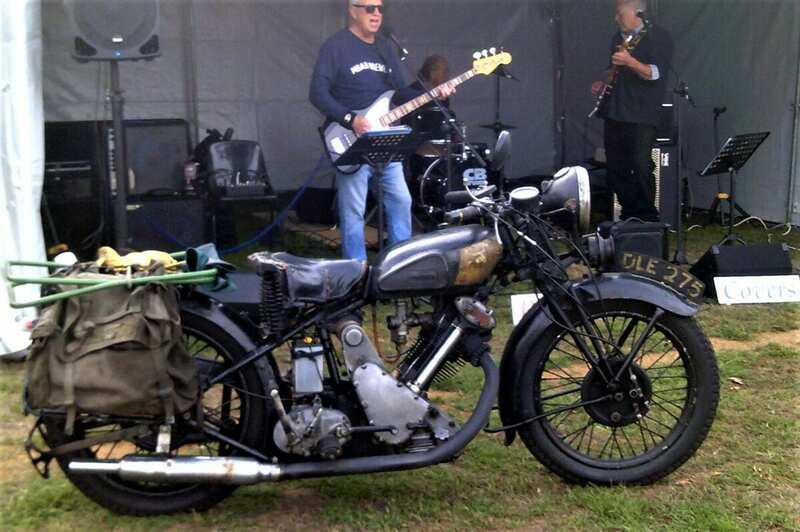 The Sand & Motorcycles show is run by the railway and the Bedfordshire branch of the Royal British Legion Riders, known as the Beds Clangers. They did all the stewarding and car parking, both vital tasks with so many visitors; the car park overflowed into the industrial estate opposite. 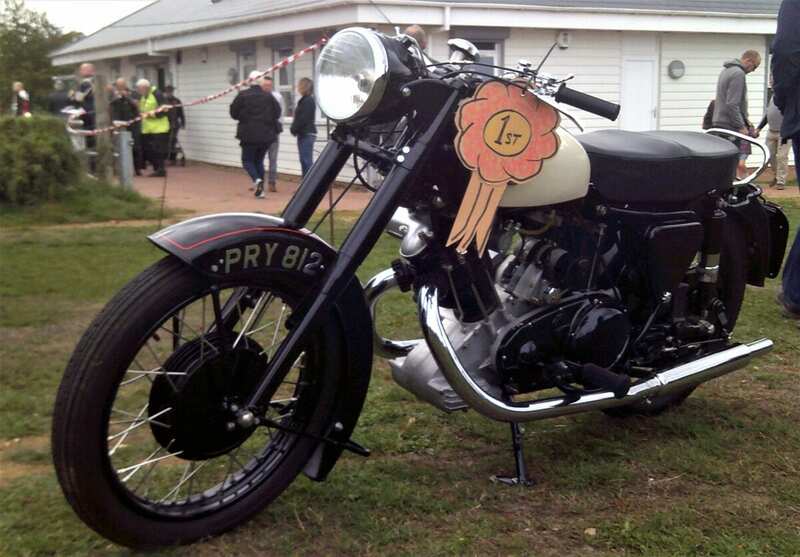 Leighton’s very own scooter club brightened up the field, and one of the scooters also won a concours prize. Live music was supplied by The Rocker Covers who performed rock-n-roll and 1950s pop-music. Sand & Motorcycles will return in 2019 at the end of September. Check nearer the time for the confirmed date.